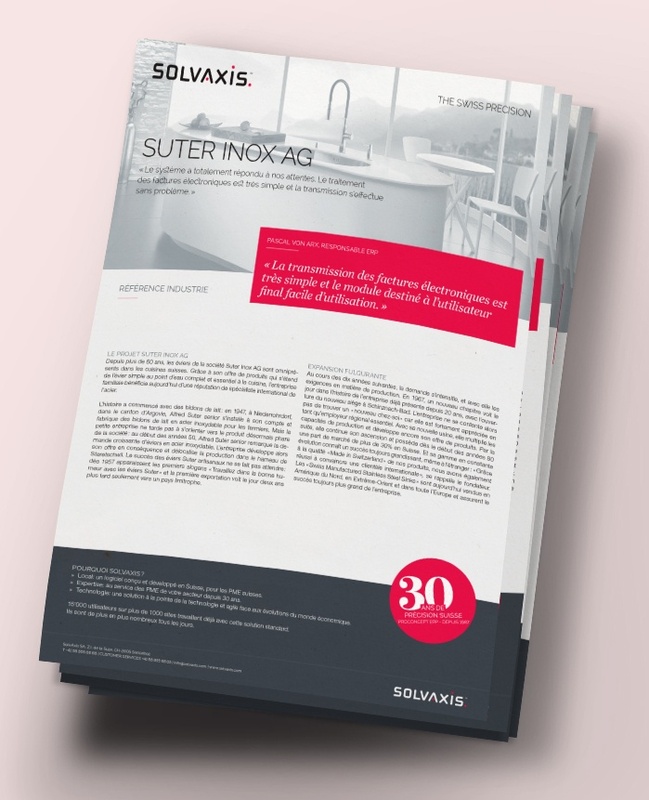 For more than 60 years, the sink company Suter Inox AG has been omnipresent in Swiss kitchens. With its range of products that have become essential to the kitchen, the family company now enjoys an international steel specialist reputation. Discover the success story of Suter Inox and its achievements with the business management software ProConcept !